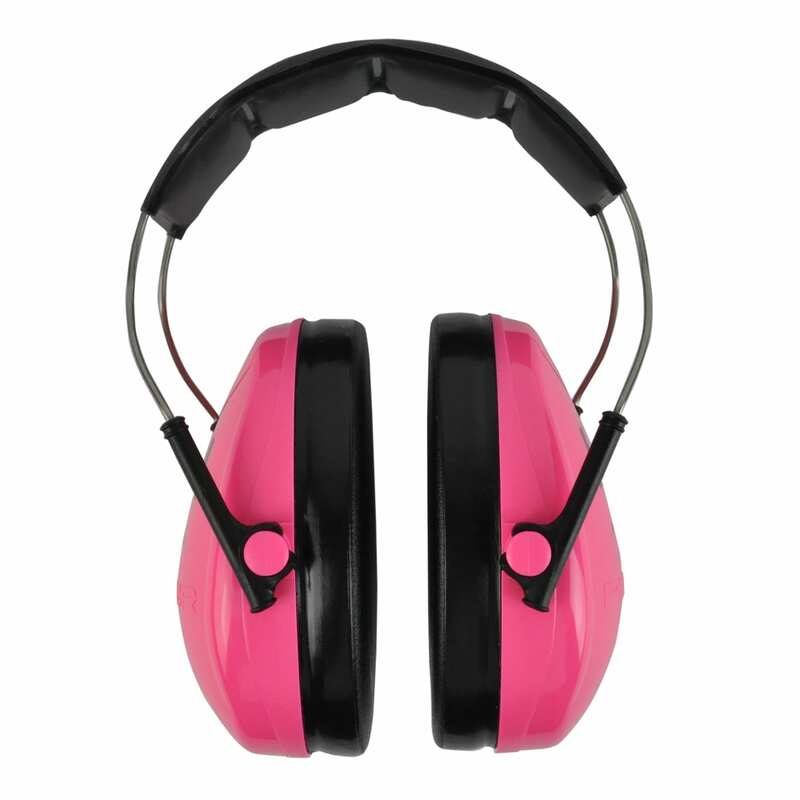 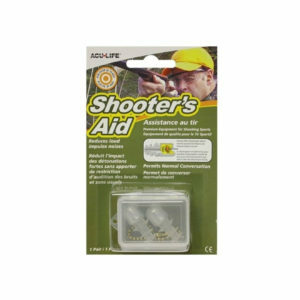 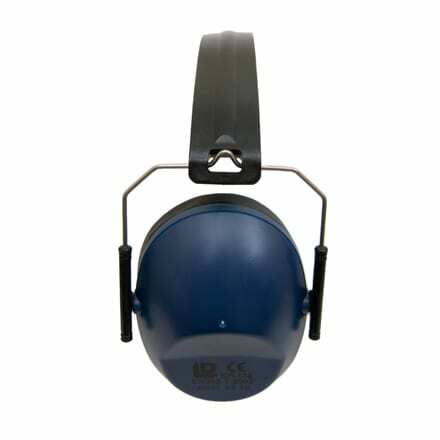 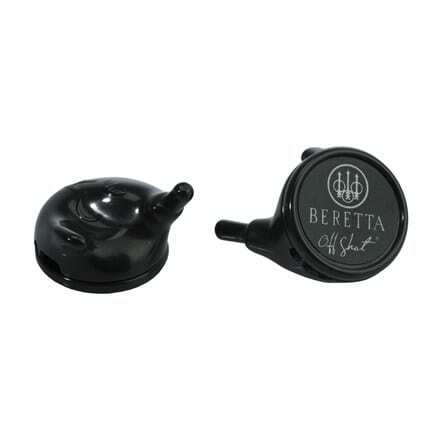 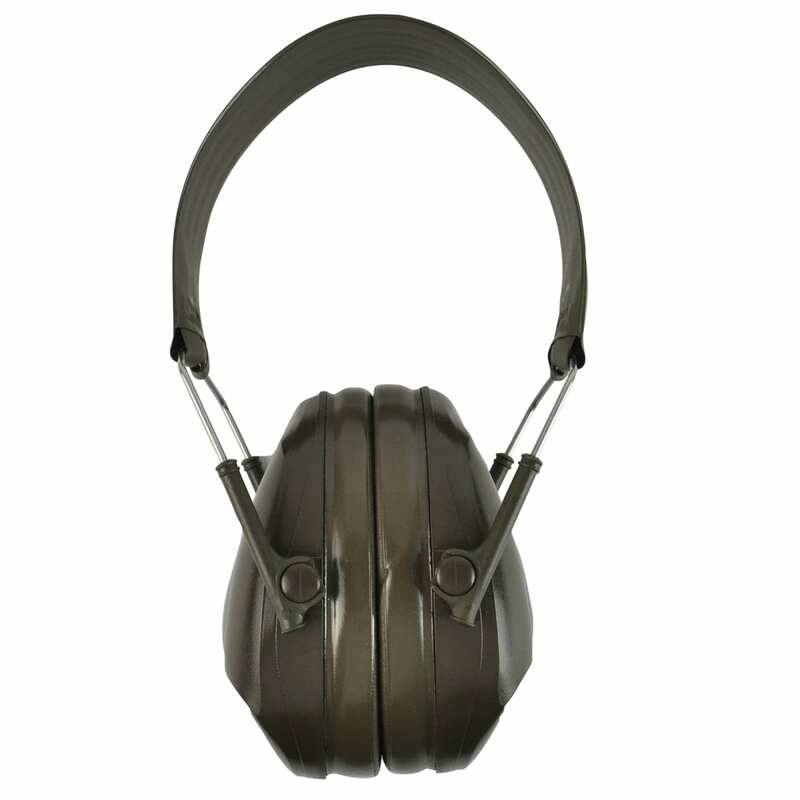 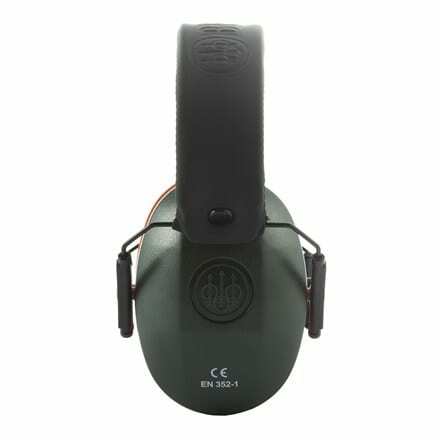 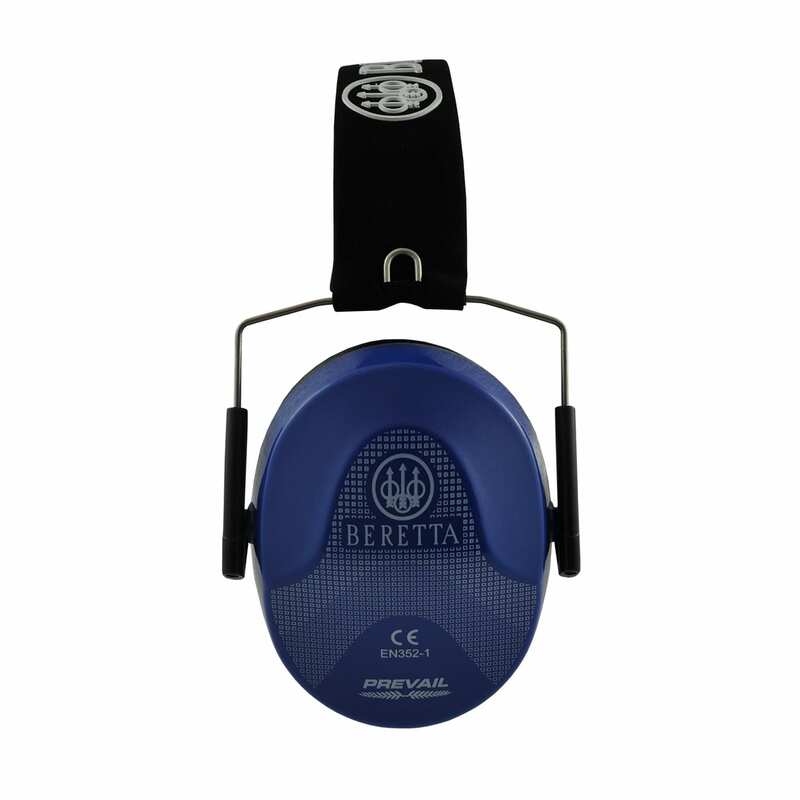 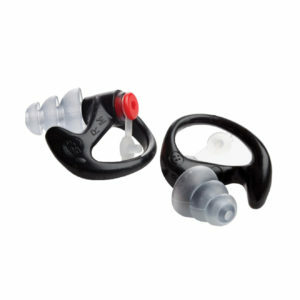 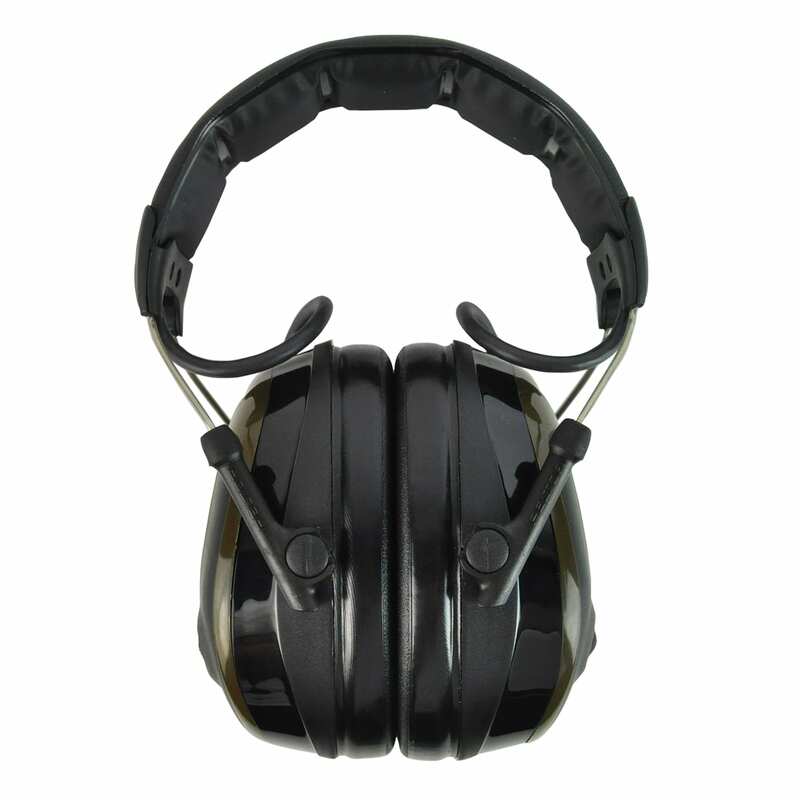 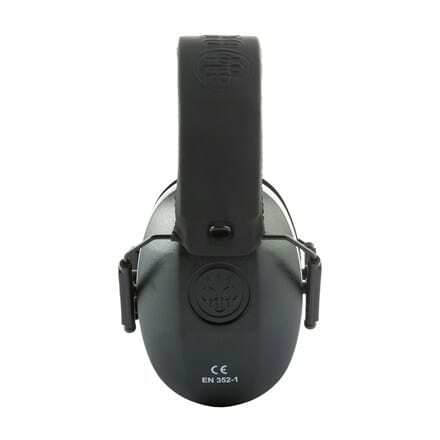 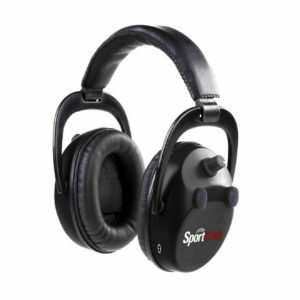 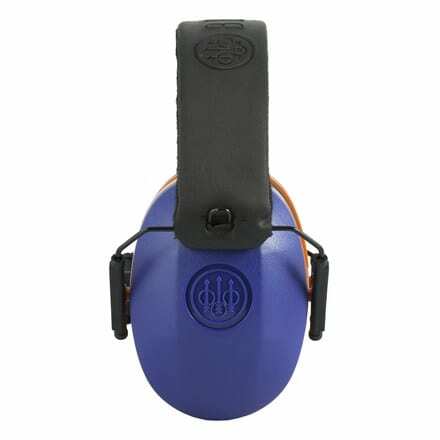 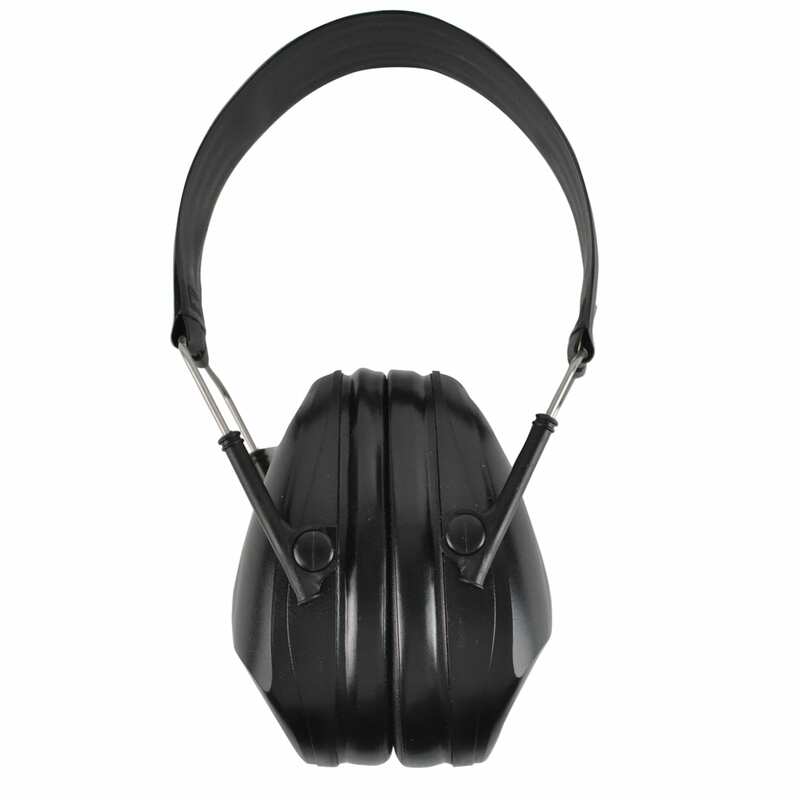 Our ear protection selection offers protection from shotgun and rifle discharge and outdoor sports. 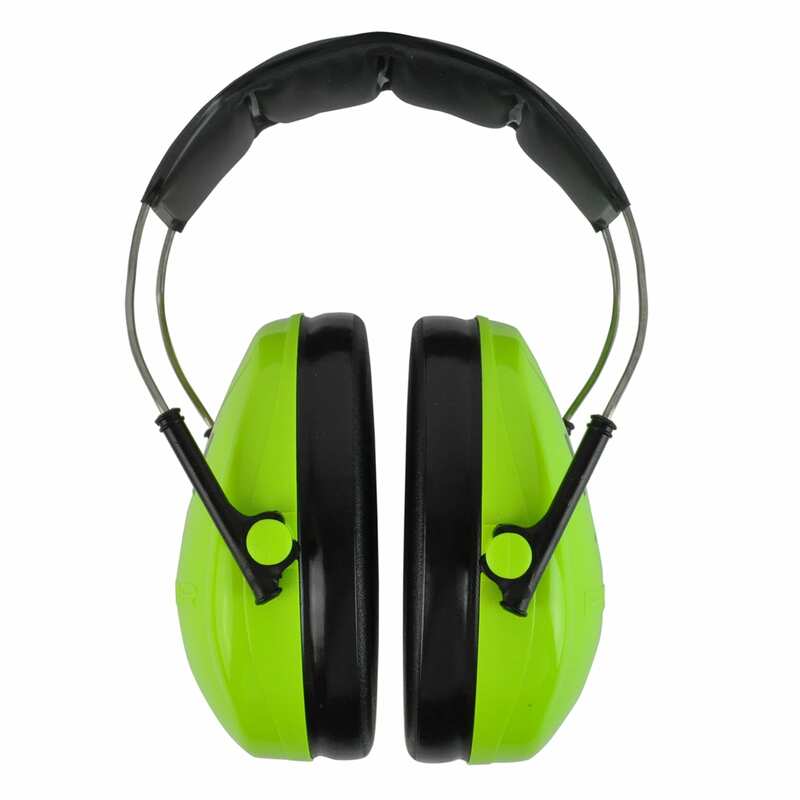 All conform to UK regulations and come in varying colours in either over head or in ear protection. 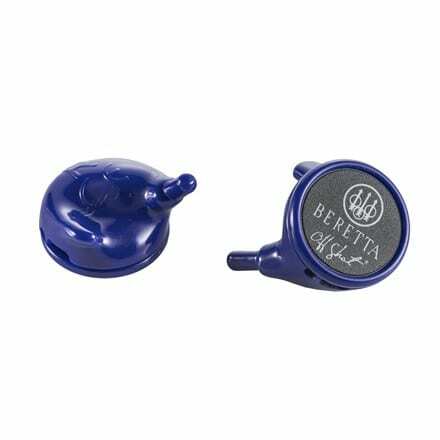 From Beretta, Perazzi, James Purdey and Sportear.